SureSeal Extreme 45 (BSURX45) is an extremely well-built fabric that is perfect for dock seals and dock shelters. 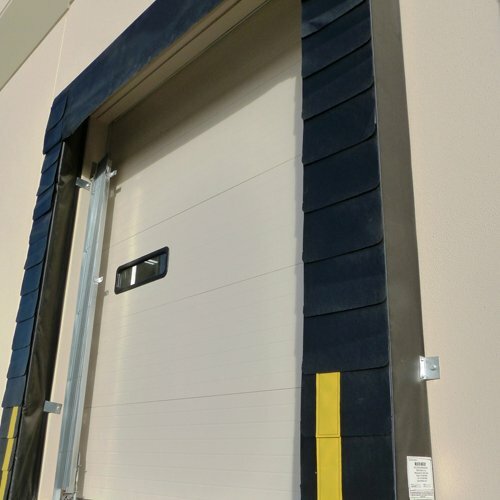 This low friction PVC Vinyl material will increase the overall performance of any loading dock. In addition, this product has extreme abrasion resistance and a heavy duty full Panama base fabric, resulting in exceptional puncture resistance. SureSeal Extreme 45 is available in Black with a Sand Grain surface.